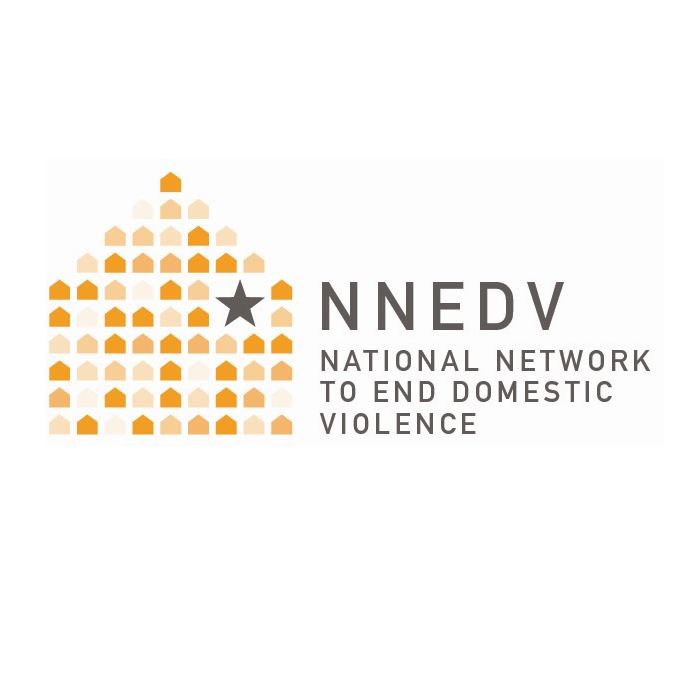 SAFETY ALERT: If you are in danger, please use a safer computer, or call 911, or our 24-Hour Crisis Line, or the U.S. National Domestic Violence Hotline at 1-800-799-7233 or TTY 1-800-787-3224. Learn more technology safety tips. There is always a computer trail, but you can leave this site quickly. KWRCC participates in GuideStar to provide our supporters the most ​transparent information about our organization, services, goals, etc. 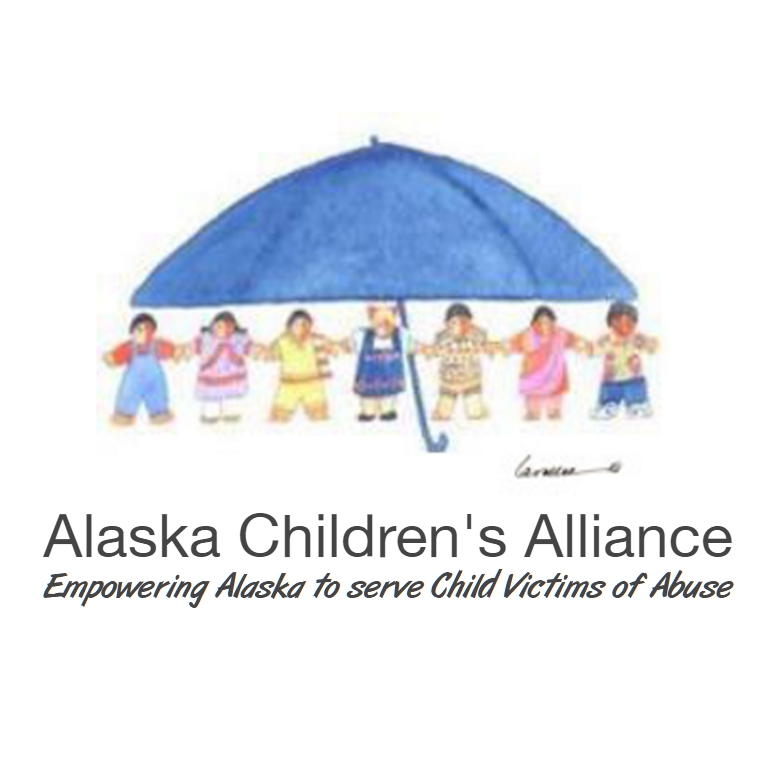 ​Please view our GuideStar profile by clicking the icon for more information. 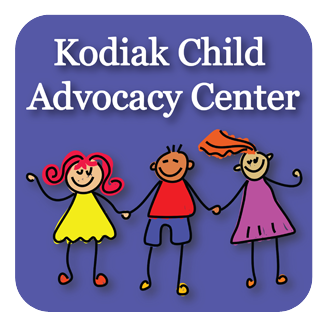 KWRCC Accepts Donations via PayPal or visit our Donations page for more donor options. 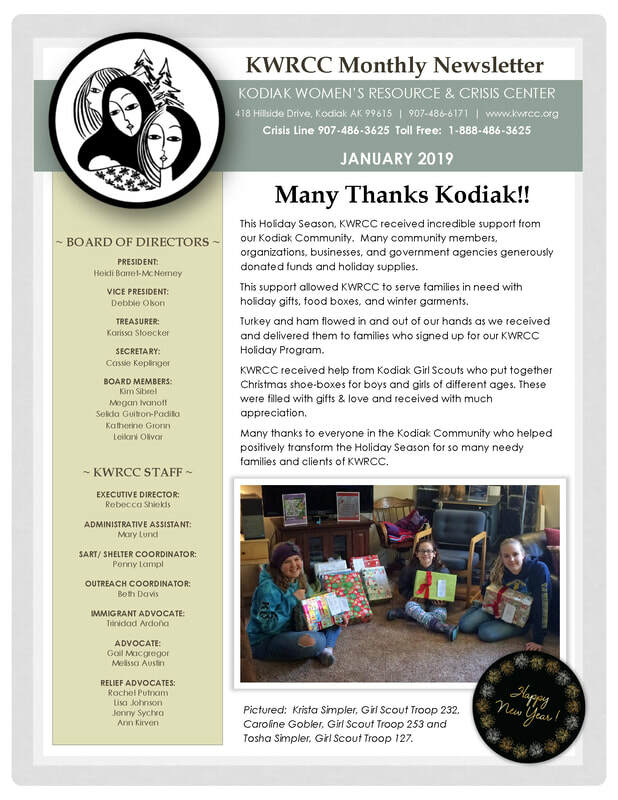 The mission of KWRCC is to provide resources and crisis services to the Kodiak Island Community, as well as safe shelter for victims and their children fleeing Domestic Violence and/or Sexual Assault. 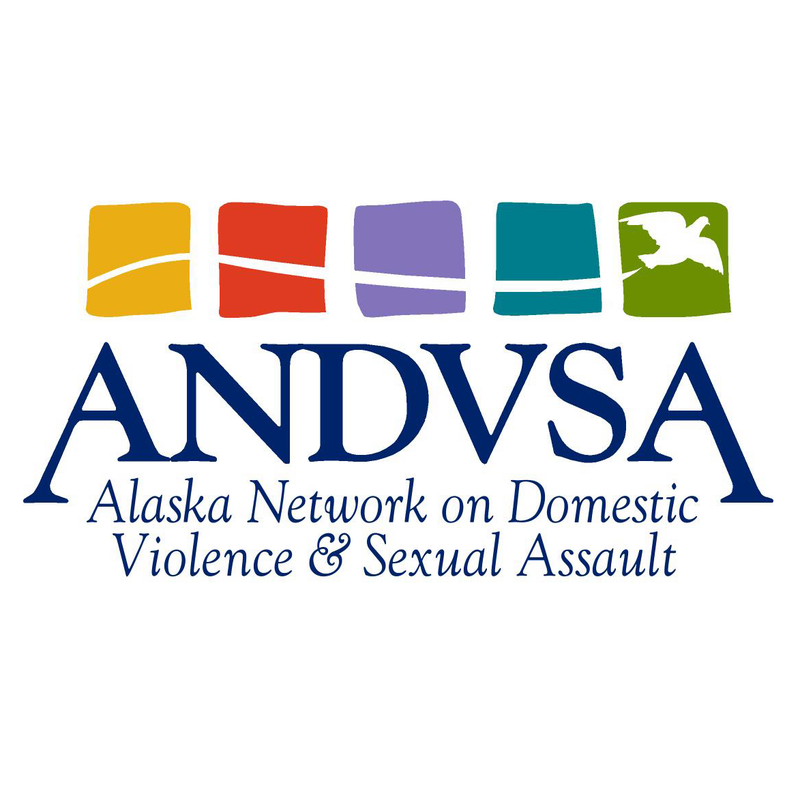 We are dedicated to helping victims develop inner strength to achieve their fullest potential and we are committed to promoting community awareness and education in the prevention of Domestic Violence and Sexual Assault. 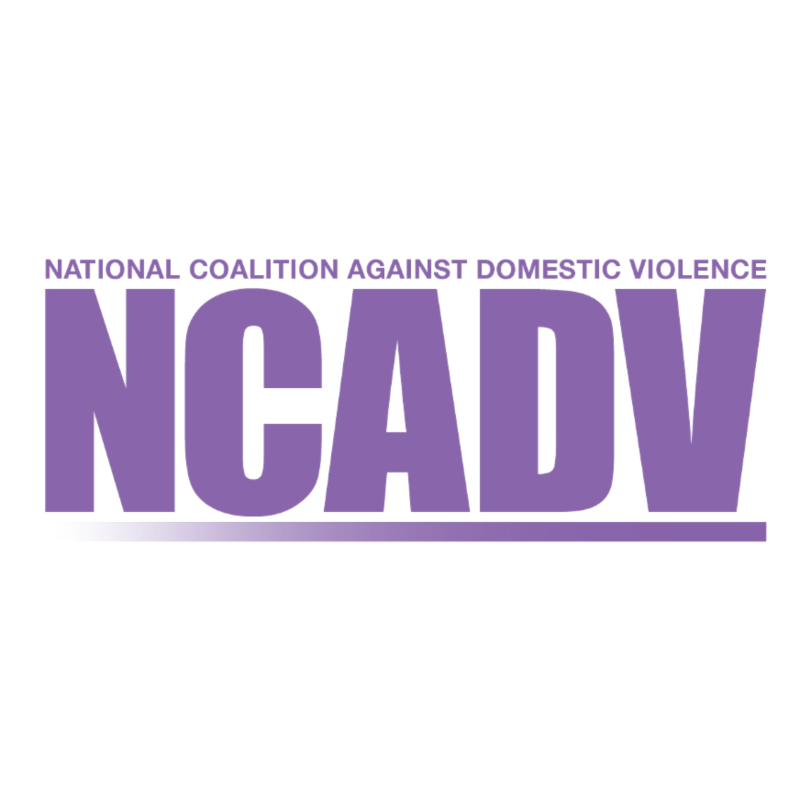 The goal of KWRCC is to improve the status of victims and we advocate for the rights of victims and their children to live free from fear, violence, and abuse and take responsibility for their own lives. 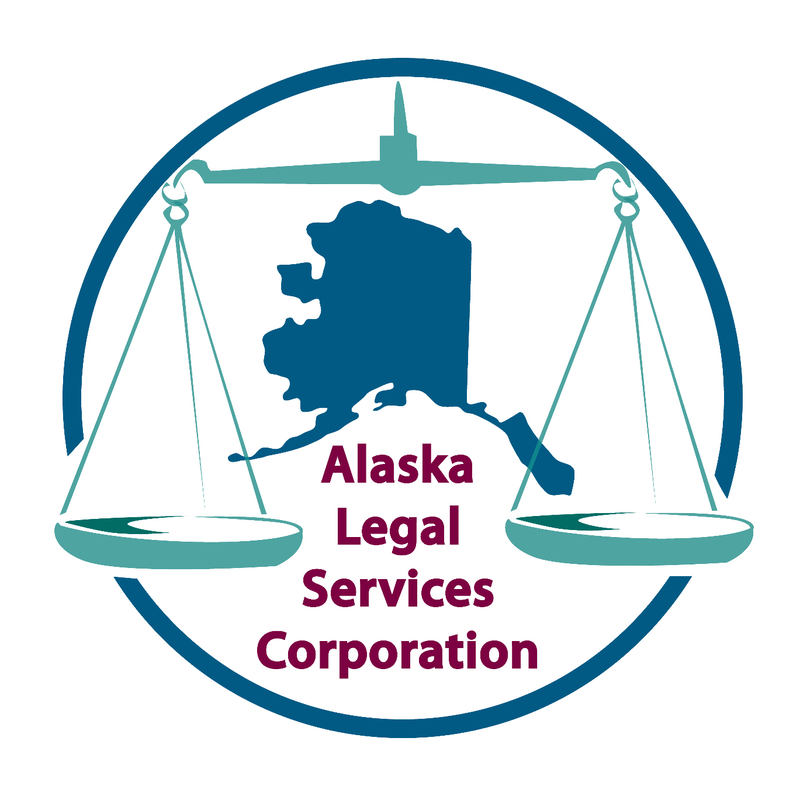 immigration/residency status, HIV status, other disabilities, or any other discriminating factor.